Wish you could replace missing teeth? 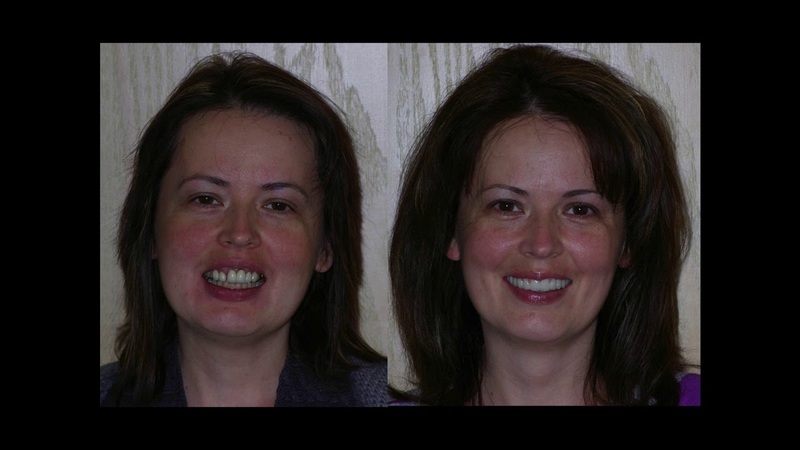 Request a consultation with our dental implant dentist in Troy, MI. Dr. Ara Nazarian will be able to determine whether you’re a candidate for the dental implant procedure. 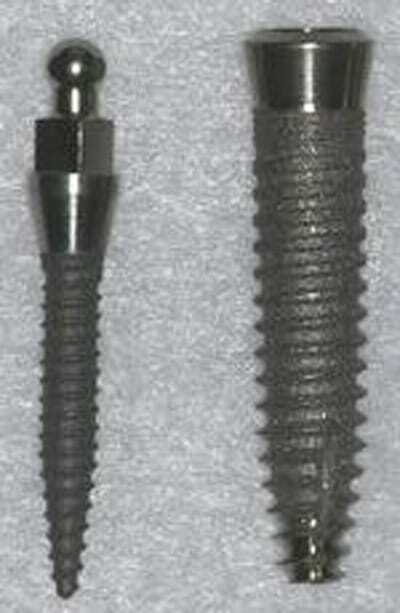 A dental implant is an artificial tooth root Dr. Nazarian places in your jawbone to later support a dental crown. The dental implant procedure has been employed since about 1965 through the efforts and research of Dr. P.I. Branemark. The surgical protocols and tooth implant components developed during those early years eventually became known within the professional dental community to be the “Gold Standard” of modern implant dentistry. The Branemark protocol inarguably represents the best in what modern dentistry provides for tooth replacement options. 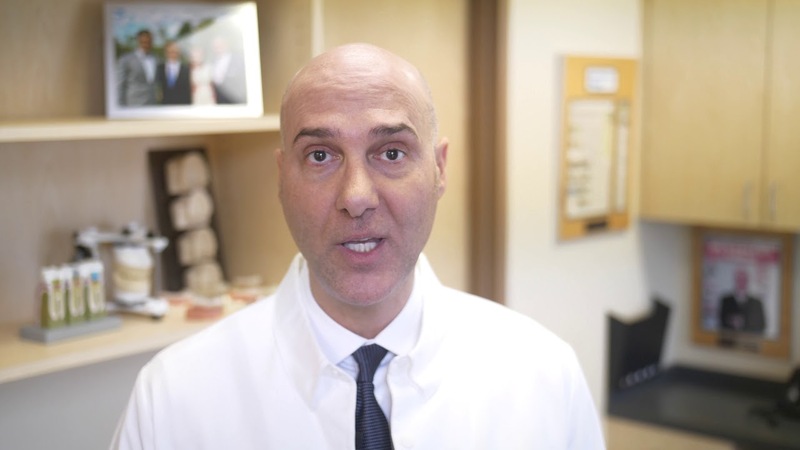 Dr. Nazarian performs dental implant surgery in Troy, MI. Depending on your circumstances, Dr. Nazarian may use dental implants to replace missing teeth, form a bridge, or stabilize dentures. What is the Best Way to Replace a Full Arch of Teeth? When the importance of restoring normal dental function and maintaining jawbone integrity are primary issues, nothing surpasses the stability, endurance, and bone stimulation properties of dental implants. The osseointegrative properties of various dental implant designs, across a wide variety of manufacturers, is considerable. There is no single “one implant fits all” situation. 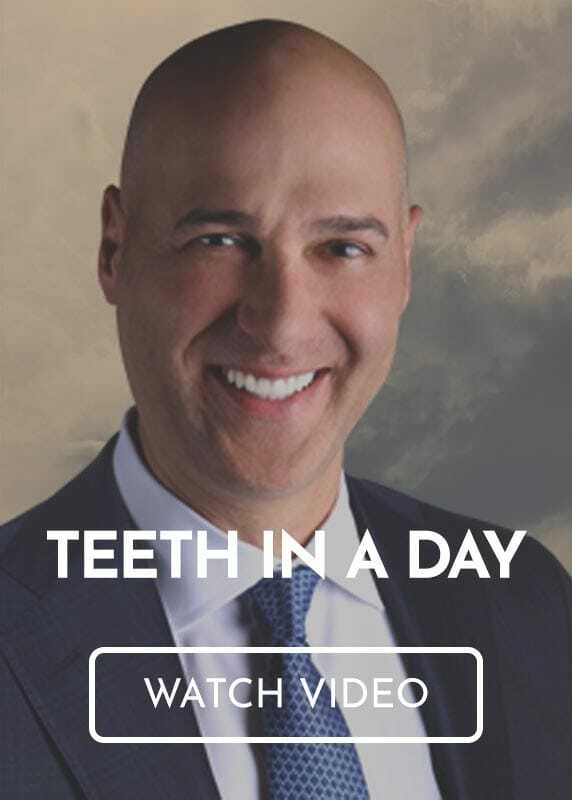 This is why our dental implant dentist, Dr. Nazarian, helps you explore your tooth replacement options during your consultation. The right tooth implant can last a lifetime with proper care. Dr. Nazarian offers different types of dental implants, which is why patients have such a high success rate. He recommends the best dental implant for your unique situation so you can smile with confidence. Dental implants for upper jaw anterior placements differ from those used in the molar area, due primarily to bone density and the proximity of the sinus cavity. Occlusal forces also affect the selection of each implant for nearly every tooth. In the lower jaw, bone height and density also varies along the arch. Occlusal forces may play a larger role in the size of the tooth implant. The mandibular nerve is a critical nerve that can affect the depth of certain implants in certain locations. Hybrid implants exist for performing dental implant surgery in these critical areas. Nobel Biocare® and OCO Biomedical have each developed a new implant technology that will be a boon to implant dentistry for patients who have certain issues involving less-than-optimal bone integrity. This new leading-edge technology can eliminate or minimize the need for bone grafting for many patients. Ordinarily, bone graft surgeries require 3 to 6 extra months for healing before the final dental implants are placed. 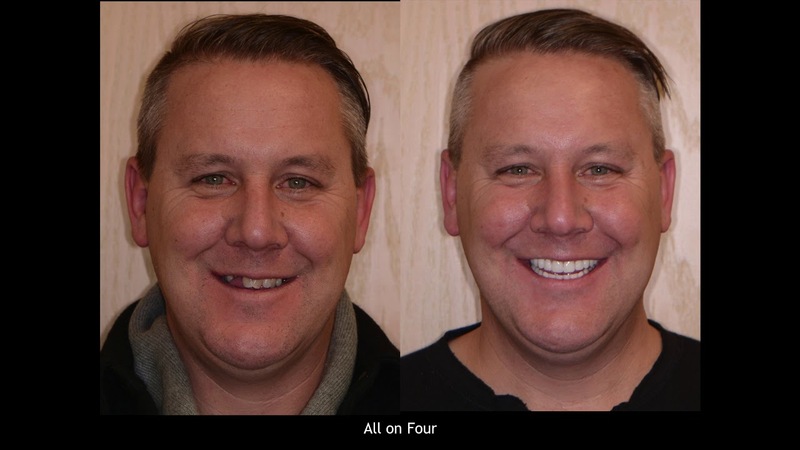 The “bone compressing” implant design creates osseointegrative qualities between the implant surfaces and surrounding jawbone that can normally take months to acquire through the usual process of bone augmentation and tissue grafts. 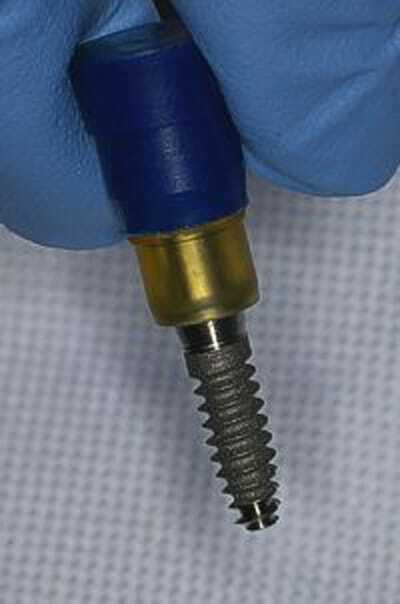 Some of the most well-known companies, including Nobel Biocare, OCO Biomedical, 3I™, Zimmer, Strauman, and BioHorizons® maintain active and extremely competitive research activities in implantology and the science of osseointegration (the process of how an implant completely integrates into a jawbone). 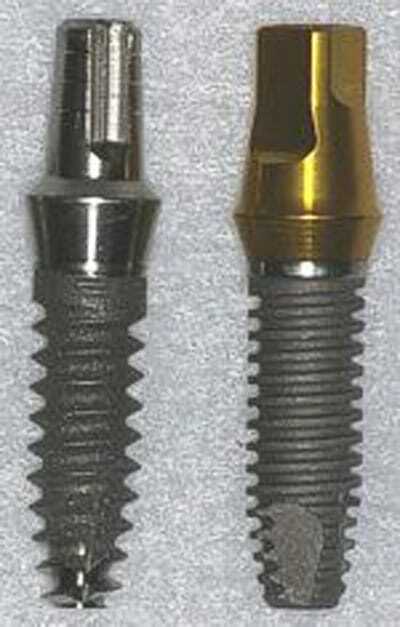 The dental implant procedure is expected to continue advancing at a rapid pace. Dr. Nazarian’s involvement with some of the leading companies and as an active lecturer and training material provider, assures our patients they will have a list of choices to address just about any imaginable need that can exist for replacing a single tooth, developing a fault-free fixed dental bridge, a custom immediate fixed denture, or stabilizing dentures and prosthetics. The dental implant procedure and the other various surgeries that can accompany it can be quite confusing. Patients with special circumstances or questions are invited to contact Dr. Nazarian for understanding more about treatment possibilities. Dr. Nazarian will be able to determine if you’re a candidate for the dental implant procedure. He’ll also be able to help you explore the different types of dental implants that would be the most suitable for your smile. Our dental implant dentist is ready to help you restore your smile after tooth loss. To request an appointment with our Troy, MI dental implant dentist, call the Premier Dental Center at (248) 457-0500.